Minimal Theme One Click Demo Import! Minimal theme has one click demo import features. Which is super fast and really cool. 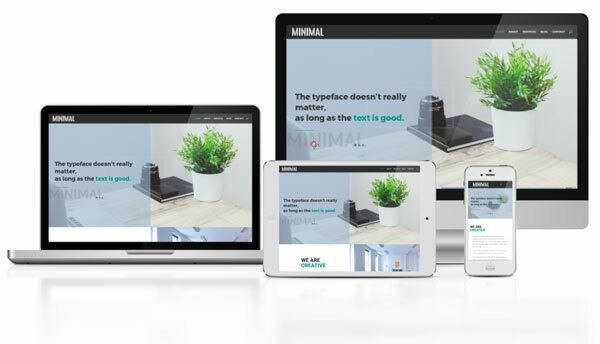 Then download the “Minimal” Divi child theme.